10th season of Indian Premier League kicked off on Wednesday at Rajiv Gandhi Stadium, Hyderabad with a grand opening ceremony. There will be separate opening ceremony for the event in eight cities with various celebrities participating. Places like Delhi, Mumbai, Bengaluru, Kolkata, Hyderabad, Pune, Indore and Rajkot will have there separate opening ceremonies. 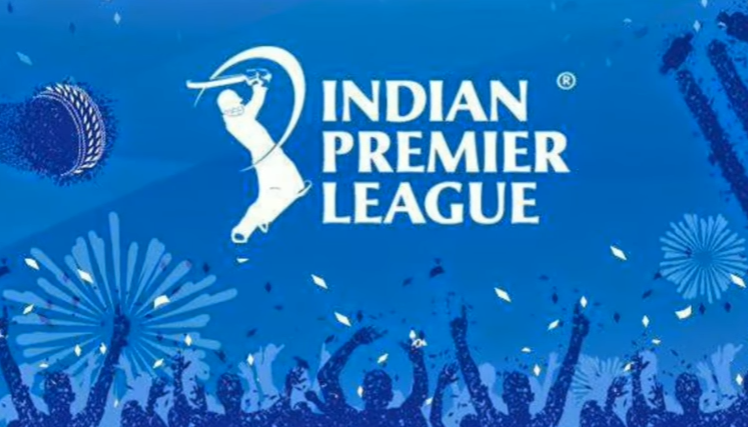 The 10th edition of Indian Premier League will be held from April 5 to May 21 across many cities in India like Mumbai, Delhi, Hyderabad, Indore, Pune, Kolkata, Rajkot and Mohali. Amy Jackson performed at Rajiv Gandhi International Stadium in Hyderabad on April 5 for Sunrisers Hyderabad v Royal Challengers Bangalore match. Riteish Deshmukh will perform at Maharashtra Cricket Association Stadium in Pune on April 6 for Rising Pune Supergiant v Mumbai Indians match. Tiger Shroff will perform at Saurashtra Cricket Association Stadium in Rajkot on April 7 for Gujarat Lions v Kolkata Knight Riders match. Shraddha Kapoor and Monali Thakur will perform at Eden Gardens in Kolkata on April 13 for Kolkata Knight Riders v Kings XI Punjab match. Parineeti Chopra will perform at Feroz Shah Kotla Ground in New Delhi on April 15 for Delhi Daredevils v Kings XI Punjab match. Rest matches opening ceremony performances are yet to be announced.